Look, guys, I freaking did it! I blogged every single day this week, which I've been trying to do for over a month now. It's ridiculous, but I definitely feel a sense of victory -- like look at that obligations, I beat you and made time for something I enjoy all week, in your face! Anyways, enough patting on the back, it's Friday! Here's what I'm loving right now. Okay, so I have oily skin. Like ridiculously oily. Like no matter how many primers I try it's inevitable that at the end of the day my makeup will have all slid off my face. Forget about even trying to get that gorgeous dewy glow, I'm just trying to help my makeup stay put. This NYC primer is amazing. Like not only does my makeup stay on all day, but it actually does give me that dewy look. 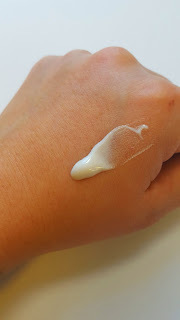 Not oily, not greasy, actual dewy. I'm seriously obsessed. The best part is, it's only $14.84 for a 3 pack. Yep, a 3 pack. The hoarder in me is super happy right now. I'm not an overly huge fan of cream products (see above skin issues) but this e.l.f. 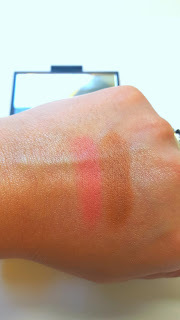 Aqua Beauty Blush & Bronzer, particularly the contour shade, is amazing. 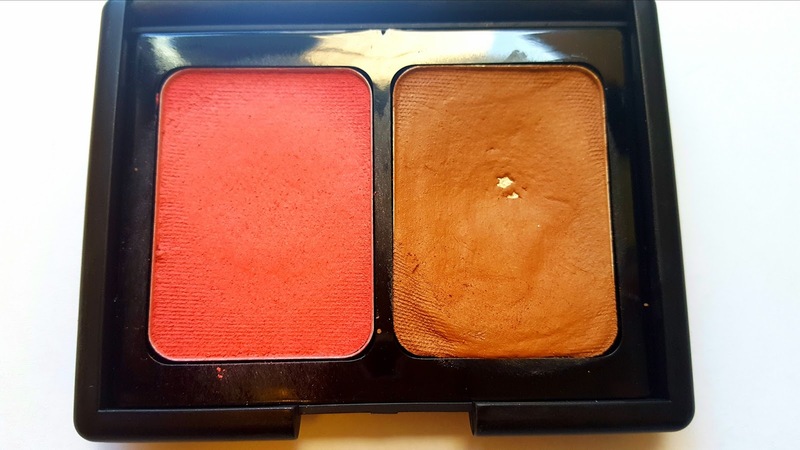 I'd probably set the blush with a powder blush on top, but this contour is fantastic. 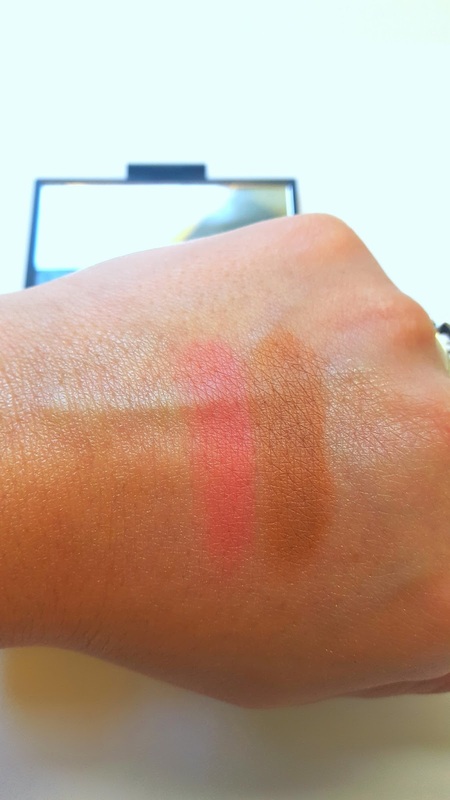 It's the perfect shade and it's been the only thing I've been using for a while. I apply mine with a beauty blender for a less harsh look. I have mine in the shade Bronzed Pink Beige. I've been obsessed with these two blush brushes lately. They are both super soft and fluffy and have similar shapes. 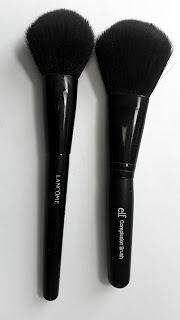 The first one is the Lancome Cheek Brush (#6) but it's quite pricey, so a more affordable option and one that I actually like slightly better is the e.l.f. Complexion Brush. 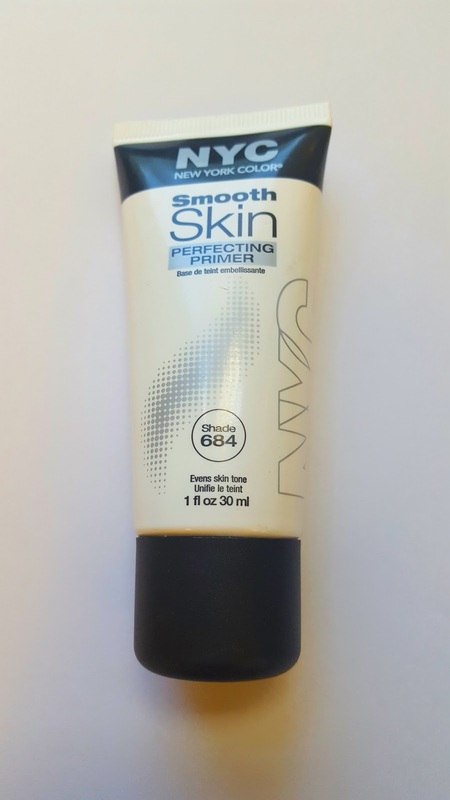 The quality is super comparable and I have been using both pretty much every day for the past few months. I've often said if there is only one non-essential I could purchase for the rest of my life it would be coffee. Okay, okay, admittedly for some of us, that is an essential, but I am seriously hoarding k-cups like they're going out of style and I don't even feel bad about it. A few posts back I talked about seriously minimalizing my life...coffee doesn't count because I know it will get used. 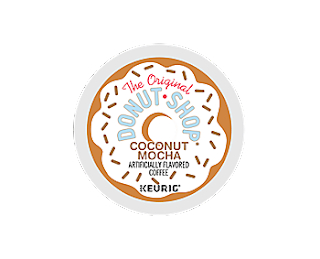 My current favorite and one I can't stop talking to people about is The Donut Shop's Coconut Mocha. Seriously, add a little creamer or coconut milk and it's like a desert! And finally, my favorite to talk about amongst my favorites is my favorite blogger. 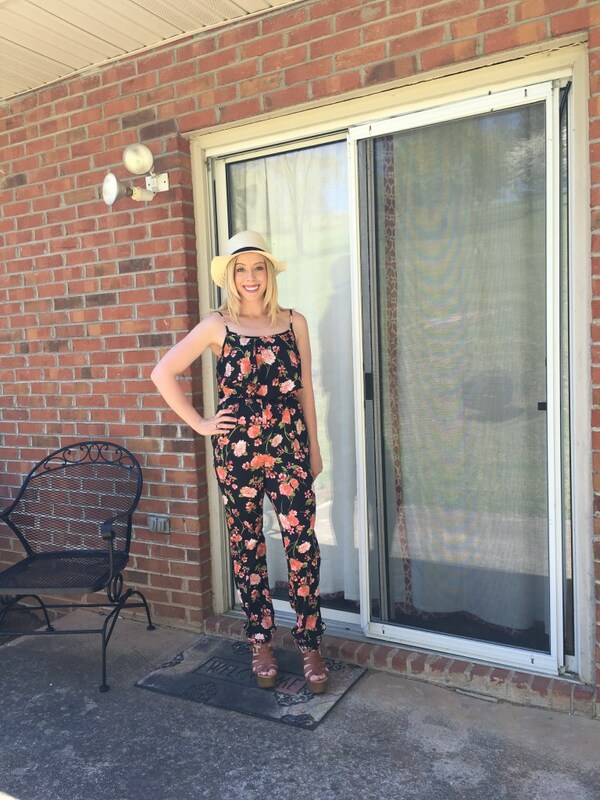 Kara from Kindly Unspoken is seriously one of the sweetest, most genuine bloggers I know and I love her blog. Her boys are super adorable and let's be honest, our shared passion for lippies definitely puts her at the top of my list. Go over and show her some love! Isn't she gorgeous? Go say hi to Kara! V for Victory, loved having you back all week friend, I blogged everyday this week too but usually take Thursdays off! I almost bought those kcups like an hours ago, will definitely get next time. Just love Kara and Love you to pieces beautiful friend!! Have the best weekend!! I have that elf brush and those K-Cups...best best best summer flavor in the morning! Kara is so sweet and beautiful-love all the looks she tries and knocks out! Enjoy your weekend sweet friend! I really want to try some ELF products, the duo looks great! Wooohoo congrats Kim, I truly admire you so much for all the hard work you put into blogging when you have a lot going on outside of it! You are so passionate and always an angel! <3 xoxo Hope you had an amazing weekend!